used to be the specialty of DIY forums and crafty bloggers, but in the last few years, personalization has gone mainstream. 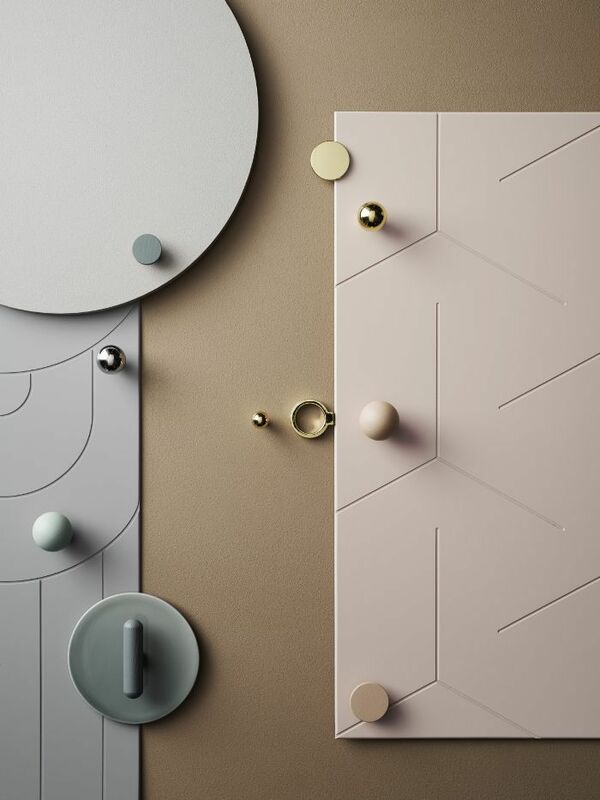 Last year, we saw design icon , and now, Swedish brand has launched a collection of cabinet fronts specifically designed to upgrade your old Bestå unit. Dubbed Frontly, the collection of super-thin covers has four Scandinavian-approved shades, including dusty pink and sleek charcoal. They're startlingly easy to install, too: Just peel off the backing to reveal the adhesive layer and apply it to the front of your Bestå unit. 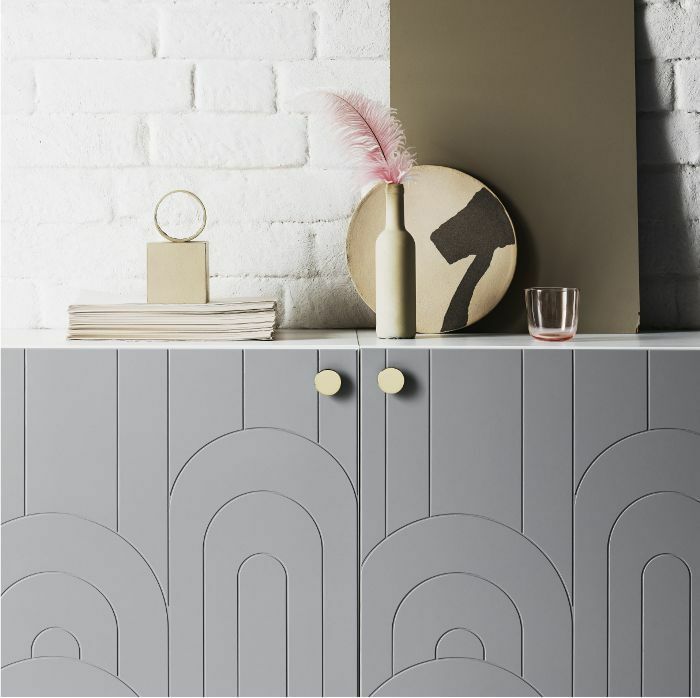 "We hope to inspire people to upcycle their old IKEA Bestå unit instead of buying new—and the best part is that our front sheets and wooden knobs are all made from wasted wood material," says Jana Cagin, co-founder and marketing manager at Prettypegs. There are now almost 600 unique combinations of covers, knobs, and legs to customize a single IKEA unit. Forget all-white furniture—it's time to start customizing.